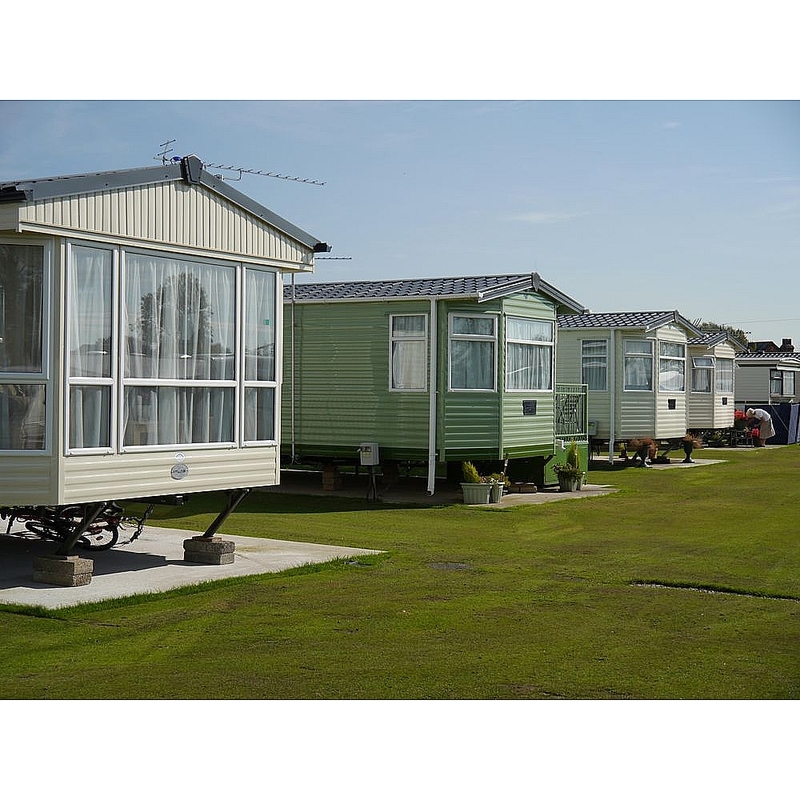 Poplar Farm Caravan Park is a family run Caravan Park nestling on the banks of the River Ouse. 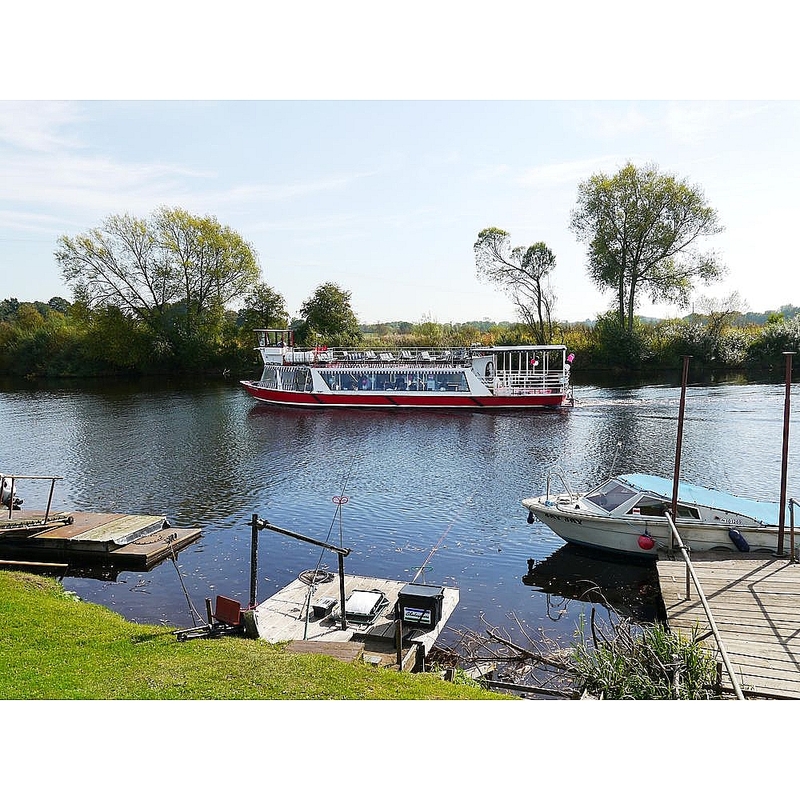 Part of the Park has a beautiful river frontage with boat moorings for small crafts and fishing pegs for our guests to use. At the corner of the park is the Ship Inn Public House & Restaurant with a cosy and welcoming interior and open fires in the cooler months. The Ship Inn has a large garden with views across the river. 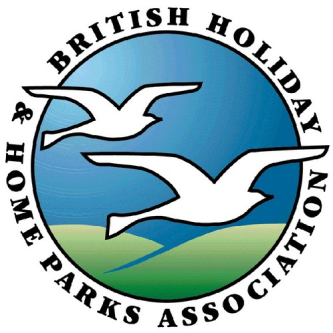 We have 100 static pitches and also welcome touring caravans, motor homes & tents, Swings & a grass play area for children.